Your home remodel or other construction project in Highlands Ranch is important. We work to deliver top-notch customer service at the best prices available. 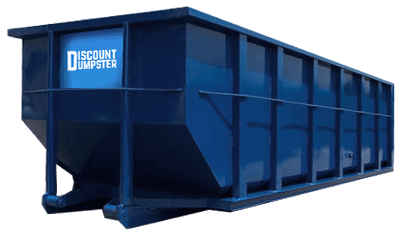 Once you experience the Discount Dumpster difference, we’re confident that you’ll come back to us for your dumpster rental needs over and over again. We value our relationships with our customers in Highlands Ranch. Our customers are accustomed o getting the best deal on a dumpster rental, with unmatched customer service on every order. Our typical customer in Highlands Ranch is remodeling their home, and we hope to make the dumpster process an easy task. This small dumpster size is best for small remodel jobs, minor landscaping, spring clean, and junk removal. The shorter sides allow for easy dumping over the top. Very good service. I rented heavy 10 cubic yard dumpster for landscaping project. It costs $475 but worth the money because it can be loaded with up to 10 ton of dirt, old landscaping rock and other heavy stuff.Communication with the company was excellent. Loaded dumpster was picked up by a large truck without any issues.Overall, excellent value. We’ve been servicing Highlands Ranch with dumpster rentals since 2001. We strive for customer satisfaction and low prices. 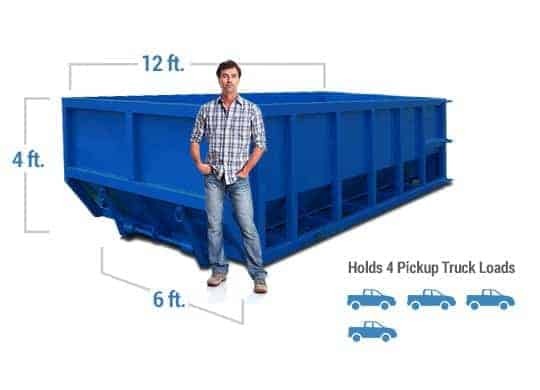 Call us any time to help determine the appropriate dumpster size for your project in Highlands Ranch. We’re here to serve your needs. Discount dumpster has been delivering since 2001. Our experienced team can help you determine your waste needs and we’re been working to provide useful information for our customers to rely on. 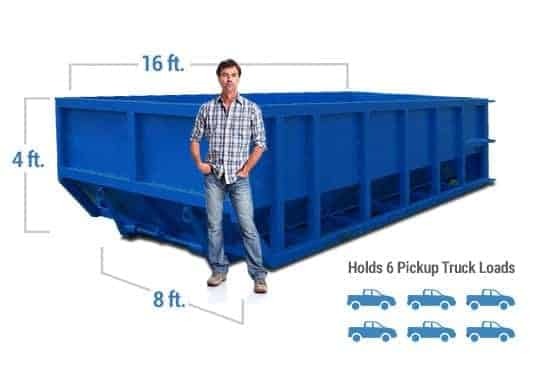 Whether large or small, we’ll be able to provide the right dumpster size for your construction project. Call us today to discuss any project!